We know that the history of the Yeshua Institute is nothing if not a collection of miracles. Those many miracles give us a deep sense of the Lord working in and through us to serve and evangelize the world. We pray with confidence that the Lord will hear our prayers and be moved by them. We would like you to join us in prayer – to ask our prayers for you, to pray for us and to pray for the intentions of others in our ministry. You can be assured that we will pray with and for you daily. If you would like to join our Prayer Ministry, just send us an email at the address below telling us that you will pray for us and our ministry every chance you can. 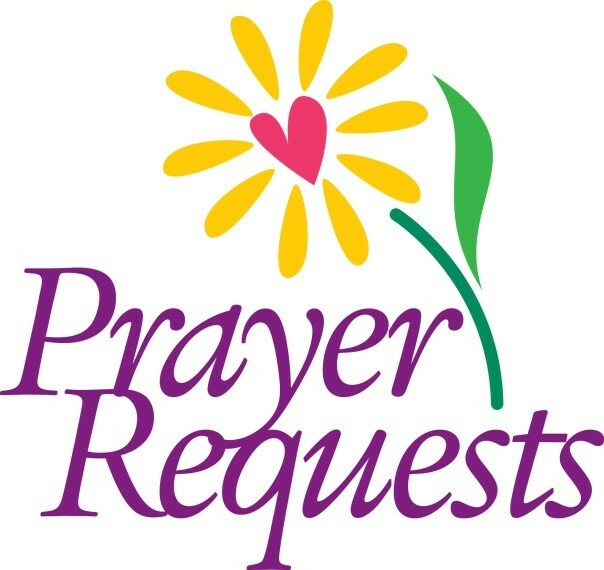 And if you would like us to pray for your intention, please include it in your email to us – now or whenever you’d like to request our prayers. Also, please know that we pray daily for everyone who visits this page – so we are praying for you already. But please write and share your special prayer requests.